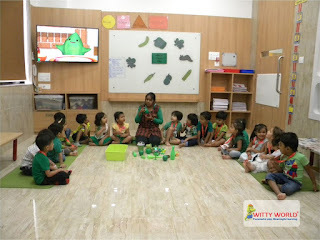 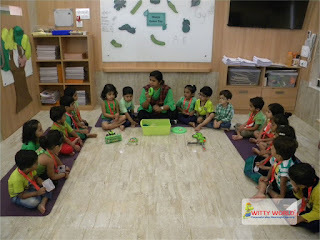 A Beautiful day began by welcoming cute little Wittians in their Green Dress as they celebrated GREEN DAY in Witty World. 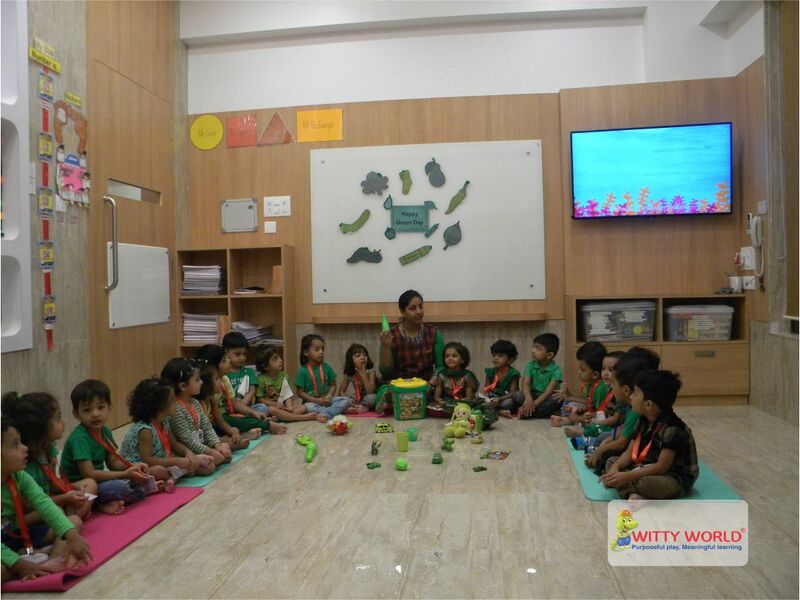 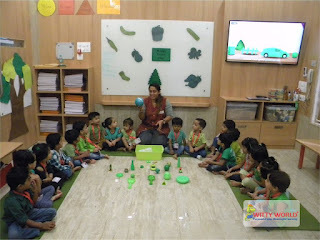 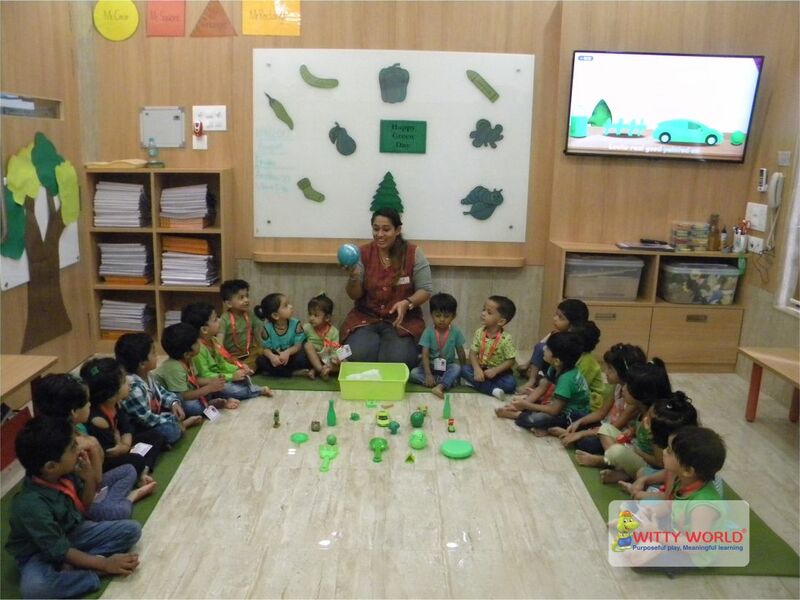 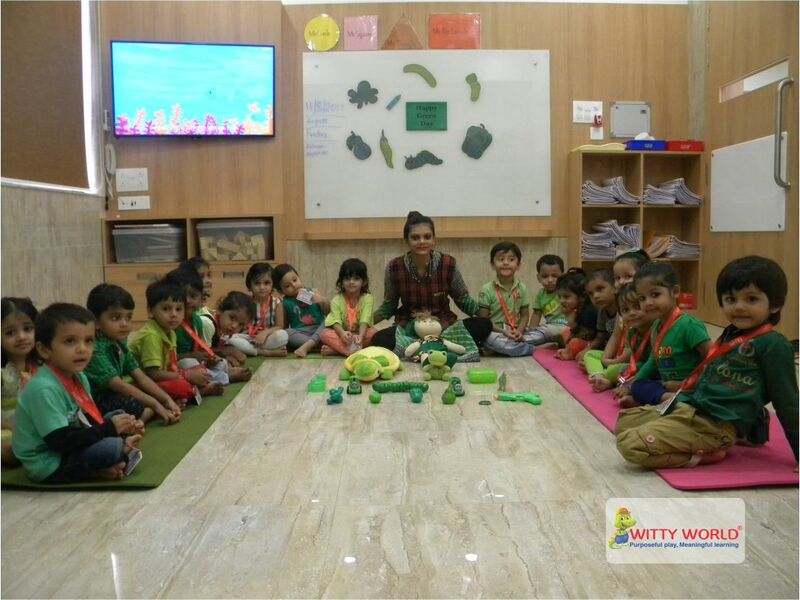 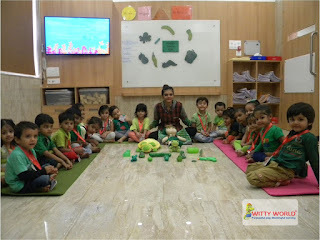 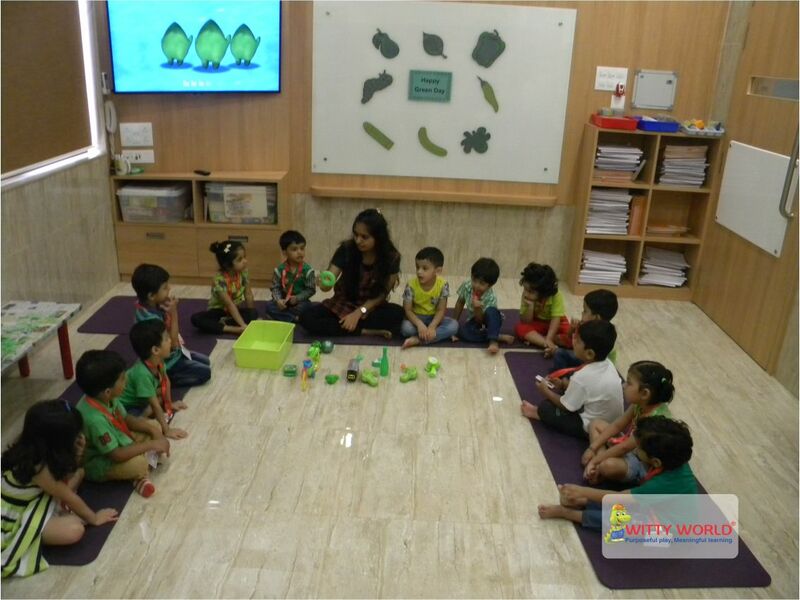 It was a hands on learning experience as the children played with green toys and munch was filled with healthy green food. 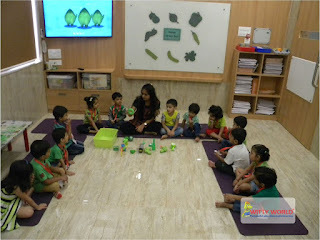 The Green Day ended and children left for home with a smile.